[1520P Resolution and 2.8-8mm Lens]: Featuring a 2.8-8mm lens expand the Coverage to 110° , The 110° viewing angle is best used to cover an entire area at once . 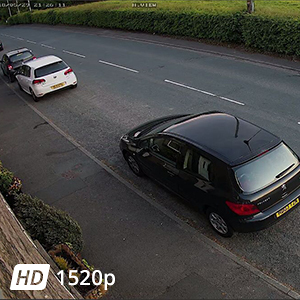 The IP camera delivers HD resolutions up to 2560 x 1520P (4 megapixel), bringing sharp and clear images for your residential or commercial applications. [POE Technology, Works with ONVIF, Compatible with almost all NVR] : This POE camera allows you to run a Cat5e / 6 cable to deliver both power and video. making it so that you only have to run one cable. 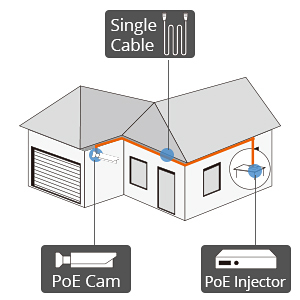 You will need either a POE injector, a POE Switch or one NVR to power a camera via ethernet. 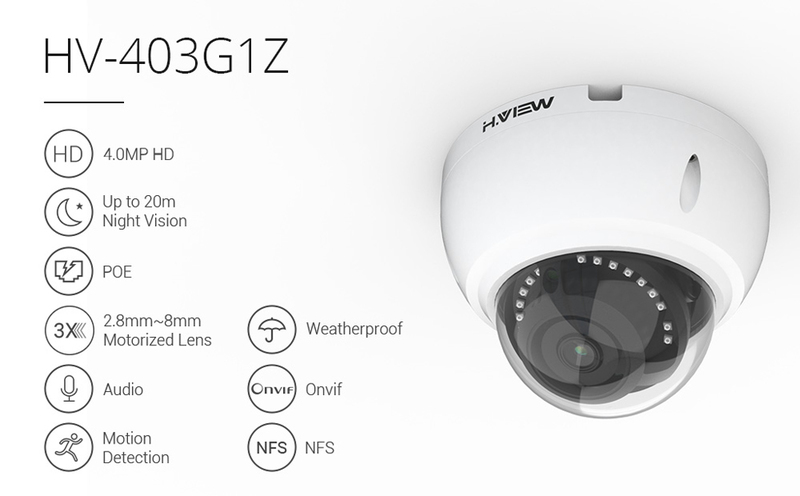 Come with Onvif and many other private protocols allows the IP camera to be used with a wide range of NVR brands. 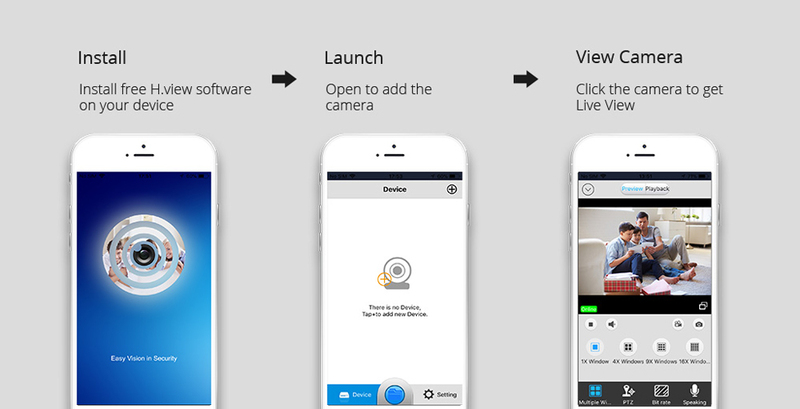 [Remote viewing Video and Sounds and Snapshot push on Alarm]: Perfect Quick QR-Code Scan remote access and control your system. Camera can work with iOS , Android, MAC, Windows, it will work with almost all browsers. 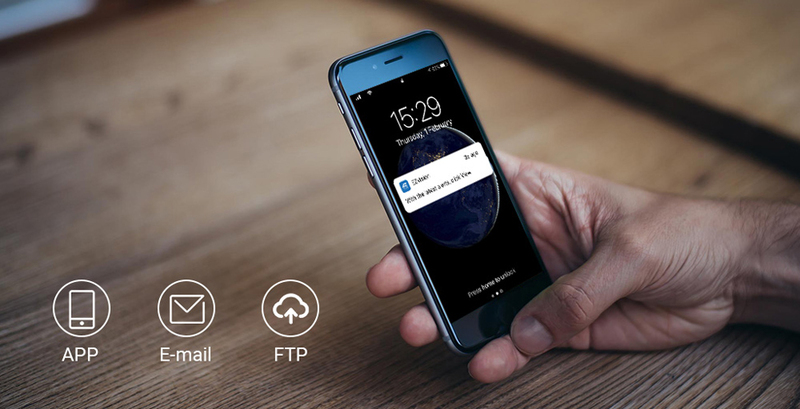 Push Notifications with Snapshot via APP or Email , Automatic Upload to FTP Server on Motion, Alarm. 2.8mm-8mm Lens with 3x Optical Zoom function. 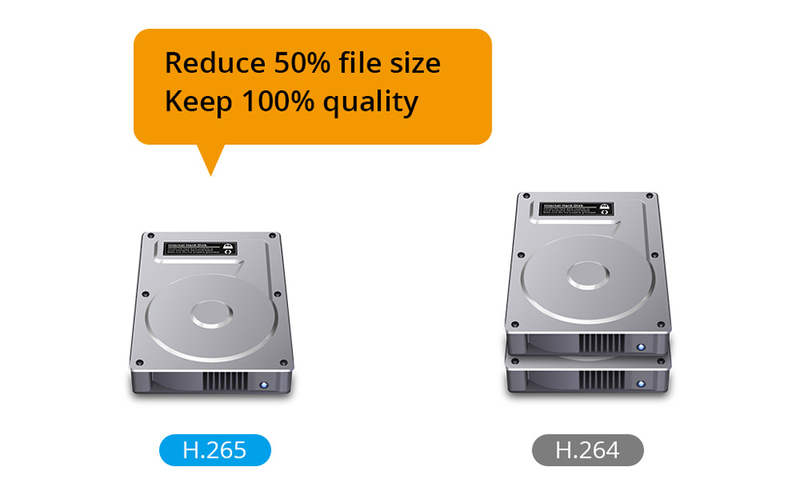 H.265 Technology can save the space of your PC or the HDD of NVR. Remotely view via cell phone and computer. support all NAS device. This camera has a Weatherproof Housing .This camera is IP67 rated, meaning it can be used indoors or outdoors in any weather, and does not require a overhang or cover for weather protection. It features our newest 4MP Progressive image sensor with WDR to offer better than other 4MP HD camera. With 8x Digital Zoom function, you can get all details you need, and a 2.8mm-8mm lens that provides a 110 degree wide angle of view. 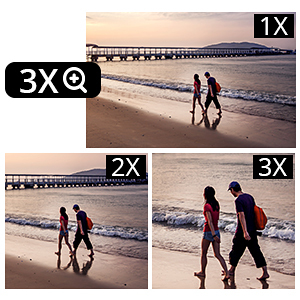 You will be amazed by the clarity this 4MP resolution camera has to offer. 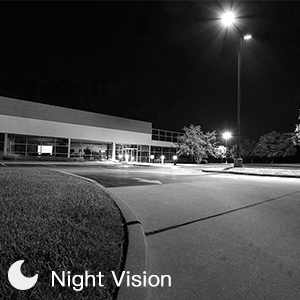 Let’s talk about night vision of this camera, with 24 pcs of high performance LED for crystal night vision, IR distance up to 30 meters, If you ever needed to provide the police with surveillance video, the video captured by this camera will make it easy for them to see what happened and quickly identify the perpetrator. Motorized zoom in and Out, Autofocus confirm you can get all details you care. You can control it with an of our software interfaces: our PC/Mac Software, Webview, or by using the NVR itself . You will receive all details without any loose of image quality. Come with Onvif and many other private protocols allows the IP camera to be used with a wide range of NVR brands. 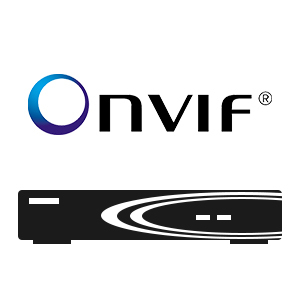 ONVIF is an open industry standard encoding language for the interface of IP-based physical security products.You might will ask whether this camera can work with your NVR or not, our answer is yes, it can work with almost all nvr. This camera can be powered by ehthernet cable. POE allows a Cat5/Cat6 cable to carry both data and power, making it so that you only have to run one cable. You will need either a POE injector, a POE Switch or a NVR unit to power a camera via ethernet. The longest ethernet cable can be extended to 60M, and it will not lose the quality of images and sounds. Installation is simple even for a first time user. 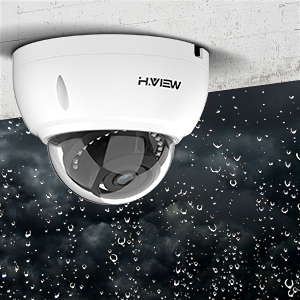 H.VIEW Super HD IP PoE Series Camera adopts high performance chip provides smooth 4 megapixel video and images. 403G1Z adopts 2.8-8mm motorized HD lens, it provides 45 degree - 110 degree view angle with 4mp HD quality image & videos, and the auto focus function make sure you can get a clear and focus image after adjusted the lens.